Since announcing our partnership with DropMySite to provide third-party offsite cloud backups, we’ve had a lot of Resellers ask how they can offer these to their customers. That’s actually a great question and something I’ve had on my mind since the beginning. Since the billing is handled per cPanel account, there is some manual configuration that goes into setting it up. Don’t worry we’ll make it very easy for you! Also, since we want you to be able to 100% white-label your service, there is a certain way we have to go about the entire process. 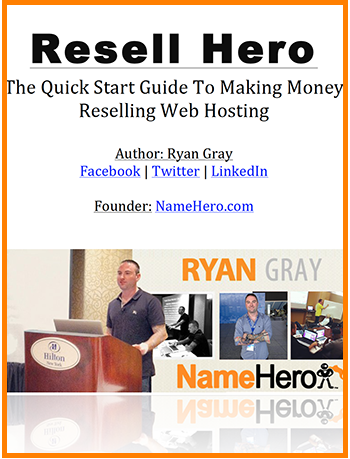 To get things started, simply login to our client portal here at Name Hero and submit a sales ticket. After we receive this information, we’ll add the invoice to your account, and when paid we’ll provision the specific domain to be included in the DropMySite Backups. Your customers won’t see Name Hero anywhere throughout the DropMySite interface. We’ve white-labeled the URL so they will be on the same URL as the cPanel hostname. They will be able to access their data and manage their backups from directly inside of cPanel, just like demonstrated in this post. The above packages and pricing are assuming you’re going to be paying monthly. If you’d like to pay annually, we can discount the pricing, just ask when you submit your sales ticket. We also have discounts available if you want to order bulk packages for multiple cPanel accounts. 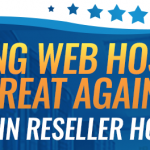 DropMySite makes for an excellent up-sell to your hosting customers. I personally would recommend pricing it around $2.50/month for the 5GB package. 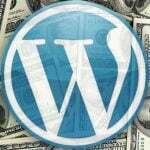 This will allow you to make some extra profit each month for this feature while still staying within a reasonable cost to any small business or individual website. To set this up, I would personally use WHMCS to create an add-on product with the package and price listed throughout the signup process. Once we have this information inside a ticket and you’re invoice is paid, we’ll have it setup very quickly so you can get back to running your business! In the meantime, we’re still working with DropMySite to come up with a viable automated plugin to streamline this entire process. But for now, use the above steps and we’ll have this on your account in no-time. Remember, even though we do offer nightly offsite backups for all of your cPanel accounts, it’s a VERY good idea to have more to have full and total control of your account!